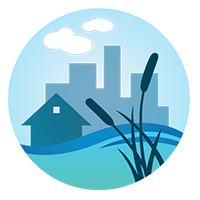 The Earth and Environmental Systems Institute (EESI) is currently accepting applications for three new postdoctoral scholar positions. 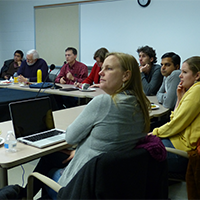 The NSF-funded project, “Landscape-U, Impactful partnerships among graduate students and managers for regenerative landscape design,” focuses on societal issues around food, energy and water in the Chesapeake Bay watershed and globally. The new graduate program that will train students to find solutions to real-world problems facing Food-Energy-Water (FEW) systems. 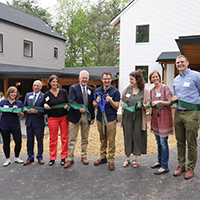 GreenBuild, a collaborative project with the State College Community Land Trust, is is awarded U.S. Green Building Council Central PA Chapter Leadership award for the construction of affordable, energy-efficient homes for two State College families. 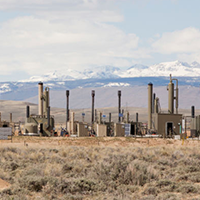 CLIMA researcher, Kenneth Davis, participates in a recent study, conducted by the Environmental Defense Fund and 15 partner universities, which asserts that methane emissions from oil and gas production are likely 63 percent higher than what the Environmental Protection Agency has reported. 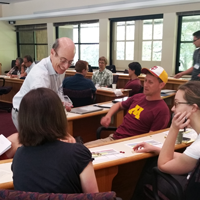 The Network for Sustainable Climate Risk Management (SCRiM) welcomes applications (due April 8) for its Summer School from advanced graduate students, postdocs, and early career decisionmaking/policy professionals who are working on issues related to climate risk. The CLIMA Spring 2018 Seminar Series will take place on Thursdays in 117 EES at 3:30 PM. 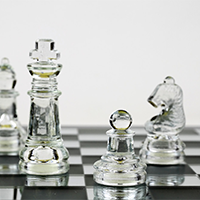 The first installment of this series will take place on January 25. 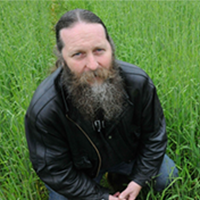 Pete Smith, University of Aberdeen (Scotland, UK), will speak on Saturday, Deceber 16 at 10:00 a.m. The lecture, entitled “Managing the Local Land Resource”, will be held at the Energy and the Environment Laboratory. 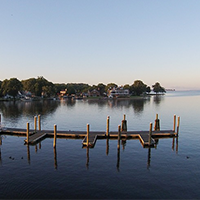 Penn State researchers, Klaus Keller and Robert Nicholas, collaborate with the RAND Corporation and Johns Hopkins University on a report which synthesizes discussions with stakeholders on resilience and adaptation to a changing climate in the Chesapeake Bay watershed. 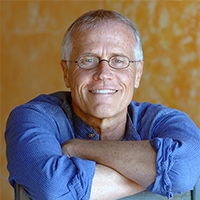 Paul Hawken will be the keynote speaker for the 2017 Colloquium on the Environment. 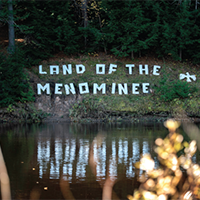 Hawken will speak on Tuesday, November 14 at 5:00 p.m. at The State Theatre on “Drawdown, The Most Comprehensive Plan Ever Proposed to Reverse Global Warming.” Immediately following Paul Hawken’s presentation, there will be a reception in the Hintz Family Alumni Center. The event is free and open to the public, but please register on the event website. Changing weather patterns pose significant challenges for modern dairy farmers — excessive hot or cold temperatures, drought and humidity can have a detrimental effect on cows’ health, which ultimately can lead to decreased milk production. 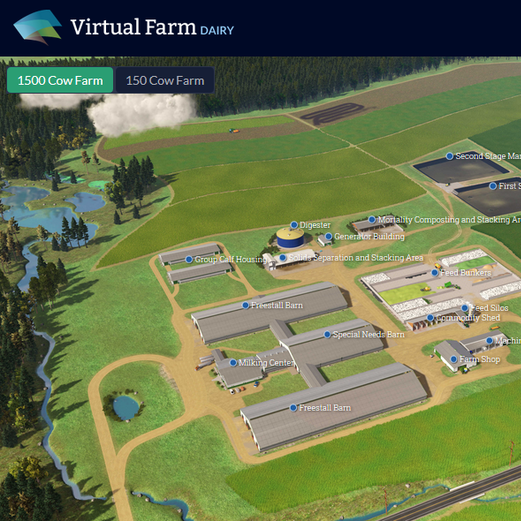 Now, those farmers can see sustainability principles in action with just a few mouse clicks, thanks to an interactive “virtual farm” website developed by researchers in Penn State’s College of Agricultural Sciences and Penn State Extension, in partnership with the project’s lead, the University of Wisconsin-Madison, Cornell University and the Dairy Innovation Center. 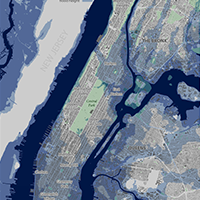 Rising sea levels caused by a warming climate threaten greater future storm damage to New York City, but the paths of stronger future storms may shift offshore. 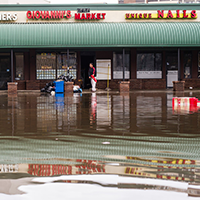 This will change the coastal risk for the city, according to a team of climate scientists including CLIMA’s Michael Mann, Richard Alley, and David Pollard. 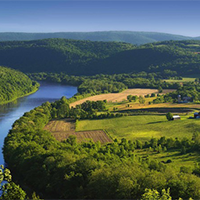 A newly released report examines how flooding and recent changes to the federal flood insurance program are impacting rural Pennsylvania in unique ways. 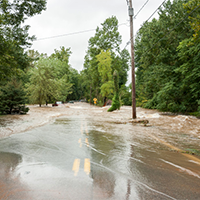 “Flood Mitigation for Pennsylvania’s Rural Communities: Community Scale Impact of Federal Policies” was authored by an interdisciplinary team of researchers from Penn State, Bucknell University and Florida Gulf Coast University. 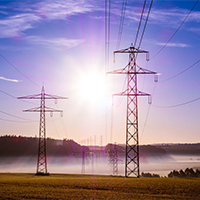 The Network for Sustainable Climate Risk Management (SCRiM) welcomes applications (due May 30th) for its Summer School from advanced graduate students, postdocs, and early career professionals in the decisionmaking and policy communities who are working on issues related to climate risk. 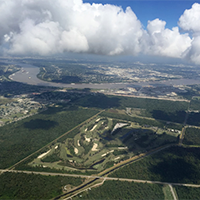 The PBS documentary, “Managing Risk in a Changing Climate”, takes viewers to coastal Louisiana, where threats associated with climate change leave communities like New Orleans facing tough choices under deep uncertainty. 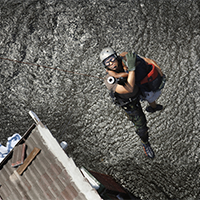 The film was produced by WPSU under the guidance and support of the Network for Sustainable Climate Risk Management (SCRiM). 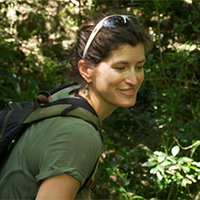 Erica Smithwick, ecologist and associate professor of geography, is among four women profiled who inspire students to pursue careers in science, technology, engineering and math. WPSU Penn State’s Women in Science Profiles (WiSci Files) introduces viewers to local women with diverse careers in Science, Technology, Engineering and Math (STEM) fields through a series of short video profiles. Changes in climate can rapidly impact even the deepest freshwater aquifers according to Penn State and Columbia University hydrologists. The researchers found that responses to climate variations can be detected in deep groundwater aquifers faster than expected — in many cases within a year. 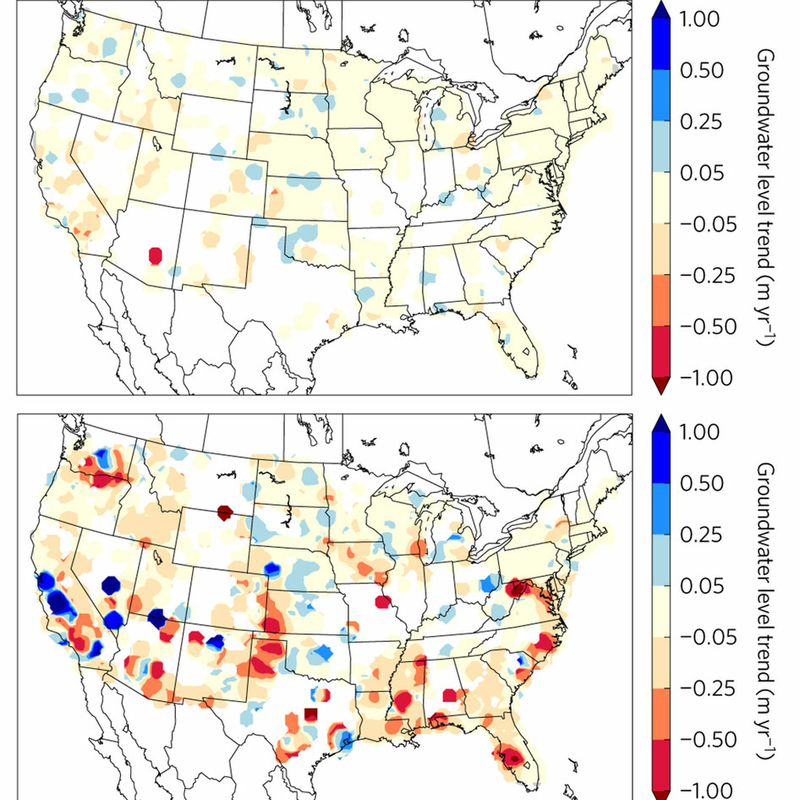 The research, published in Nature Geoscience, sheds new light on groundwater budgets in the U.S. and better defines how water held in deep aquifers could change with the climate. 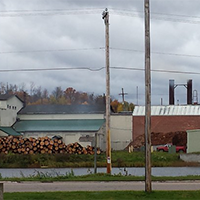 A two-year study on the radon concentrations associated with burning natural gas, commissioned by Penn State’s Office of the Physical Plant and conducted by University researchers, concluded that Penn State’s two power plants posed no radon-related health risks. 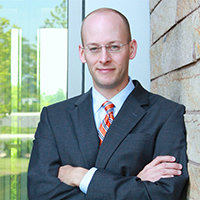 Chris Forest, associate professor of climate dynamics at Penn State, was co-author of a National Academies report asessing new methods for estimating the social cost of carbon. Forest, an expert on the uncertainty and integration aspects of climate modeling, contributed his knowledge on modeling the long-term response in the Earth system to future emissions while also considering computational efficiency of the overall modeling system. 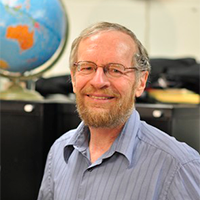 Dr. James Kasting, Department of Geosciences, will speak at an upcoming CLIMA seminar on “Wet bulb temperatures and human heat stress in a rapidly warming world”. The seminar is scheduled for Nov 17 in 117 EES at 12:15p. A light lunch will be provided, courtesy of CLIMA. 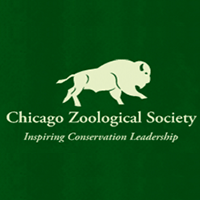 The presentation is open to the public. 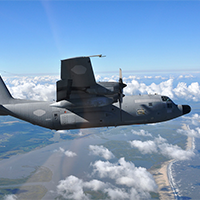 Klaus Keller and Robert Nicholas will take part in MARISA (Mid-Atlantic Regional Integrated Sciences and Assessments), a new, five-year, $3.6 million award from NOAA. 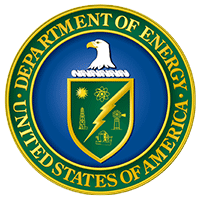 Dr. Nicholas will lead efforts to develop localized, context-specific climate climate data products that capture key uncertainties and better address stakeholder needs, while Dr. Keller will co-lead project focused on training a new leaders in climate-change adaptation and risk management. MARISA will benefit from many open-source tools, methods, and datasets developed under other CLIMA-affiliated awards. 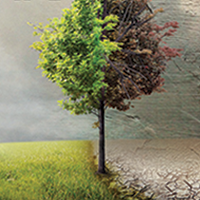 Michael Man, Professor of Atmospheric Science at Penn State, will be moderating a discussion after a screening of Before the Flood, a National Geographic film on climate change featuring Leonardo DiCaprio, on Nov 2 at 6:30p in 22 Deike Building. 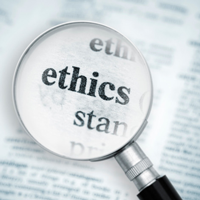 The discussion will feature panelists Richard Alley, Klaus Keller, Tom Richard, Erica Smithwick, and David Titley. 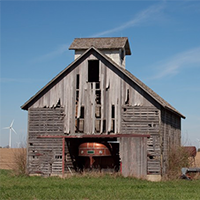 The National Science Foundation has awarded $1.4 million to scientists working in two suburban Illinois communities to find whether families are willing to adjust their habits to help offset the impacts of climate change. An interdisciplinary team of scientists from five universities, including Penn State, will directly ask people in the test communities if they would voluntarily make cost-effective changes in how they consume food, energy and water (FEW) in favor of more sustainable practices. The effort marks a new ground-up approach to studying the effects of human activities on climate. 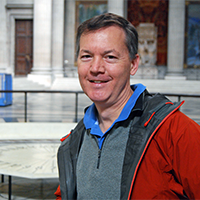 The American Geophysical Union (AGU) awarded Richard Alley, Evan Pugh Professor of Geosciences at Penn State, with the 2016 Climate Communication Prize. The award honors scientists who have made a significant contribution in promoting scientific literacy and fostering understanding of science-based values. Penn State Law Professor Jamison E. Colburn testified on Sept. 21 before the U.S. Senate Committee on Environment & Public Works Subcommittee on Fisheries, Water, and Wildlife regarding proposed revisions to the U.S. 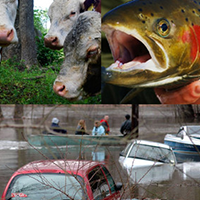 Fish and Wildlife Service’s Mitigation Policy. 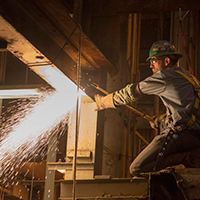 The revisions, the first since 1981, were announced in March and broaden the policy’s scope to include larger-scale stressors, including climate change. 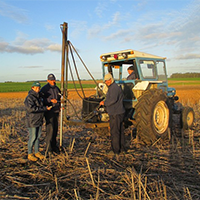 Working with the National Institute of Agricultural Research in Treinta y Tres, Uruguay, Virginia Pravia is using Cycles — a computational simulation model developed by researchers in Penn State’s Agroecosystems Modeling Laboratory — to study soil nutrients in crop-pasture systems. According to Armen Kemanian, an associate professor of production systems and modeling and a lead developer of the software, Cycles enables farmers and researchers to predict and study changes affecting crops over time. 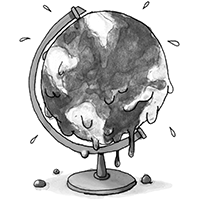 Here are some disturbing things we have learned since December, when the nations of the world reached a landmark agreement in Paris to lower greenhouse gas emissions. Sea levels could rise nearly twice as much as previously predicted by the end of this century if carbon dioxide emissions continue unabated, an outcome that could devastate coastal communities around the globe, according to new research. 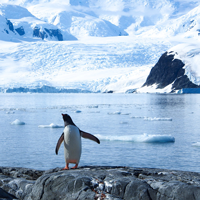 The projection “nearly doubles” prior estimates of sea level rise, which had relied on a “minimal contribution from Antarctica,” said Rob DeConto of University of Massachusetts, Amherst, who authored the study with David Pollard of Penn State University. 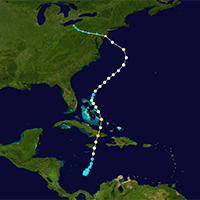 Penn State meteorology professor Jenni Evans studies the powerful, unpredictable nature of hurricanes. Her research group has developed a framework for summarizing hurricane evolution used today by the National Hurricane Center, and her work has been recently featured by NBC Learn, the educational arm of NBC News. Inch by inch, the sea is moving up the beach. 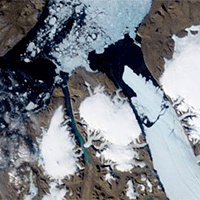 We’ve seen the images of disappearing glaciers and morose polar bears on their shrinking floes. 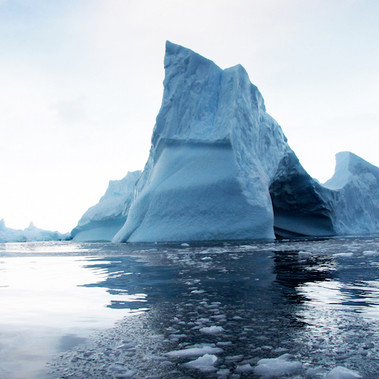 Climate change is melting the world’s ice, and sea levels are on the rise. Homes, businesses, roads, power lines, anything close to the shore will be in danger. Record-setting temperatures over the past century and a half are extremely unlikely to have occurred without human-caused climate change, but the odds of that happening are not quite as low as previously reported, according to an international team of meteorologists. Ocean temperatures increased as much in the last two decades as they had in more than a century before, according to a new study co-authored by SCRiM scientist, Chris Forest. 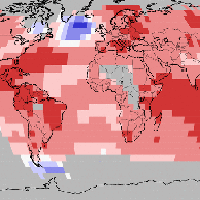 “Since the 1990s, the total amount of heat content change in the oceans is twice that of what we’d seen up until that point in the past 150 years,” said Chris Forest, a Penn State meteorology professor and associate in the university’s Earth and Environmental Systems Institute. A new e-textbook edited by Penn State researchers aims to provide scientists and students with the tools needed for assessing climate-related risks. 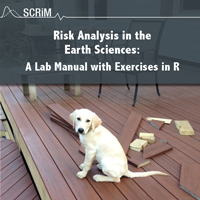 The book, “Risk Analysis in the Earth Sciences: A Lab Manual with Exercises in R,” teaches the R programming language and offers lessons from disciplines such as geosciences, statistics, ethics and economics. It is free and available at https://leanpub.com/raes. Pollard researches how the Earth’s ice sheets have changed and evolved, using data on ice extents — the amount of land and ocean that’s covered by ice — and sea levels to predict how they’ll continue to change in the future. Members of the U.S. delegation to the Arctic Council, representatives from the National Geospatial-Intelligence Agency and the U.S. Department of the Interior, and Penn State experts will discuss the role and interests of the United States in shaping global strategies for the Arctic region from 1 to 5 p.m. on Tuesday, Oct. 20, in the Sutliff Auditorium of the Lewis Katz Building on Penn State’s University Park campus. 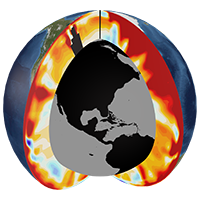 Albedo modification, an emerging technology with the potential to offset some aspects of climate change, shouldn’t be counted on as a short-term solution to stop rising global sea levels, according to a new study from Penn State geoscientists. The production of solar energy is putting new demands on already strained regional water supplies and causing energy producers and lawmakers to consider how to balance the demand for renewable energy with water protection measures, according to a talk by Penn State Law senior lecturer Lara B. Fowler and alumnus Alex Wiker. 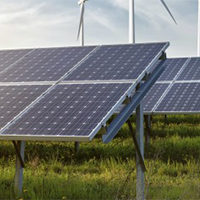 The two spoke on June 28 at the Solar 2015 Conference, hosted by the American Solar Energy Society and held on Penn State’s University Park campus. Richard Duschl, Kenneth B. Waterbury Chaired Professor of Secondary Education, was honored recently for his significant contributions to science education research. 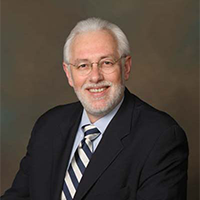 For his work, Duschl earned the Distinguished Contributions Award at the 2015 awards luncheon for NARST: A Worldwide Organization for Improving Science Teaching and Learning through Research. Melting of glacial ice will probably raise the sea level around the globe, but how fast this melting will happen is uncertain. Greenland is especially pivotal in the study of melting ice sheets and rising sea levels because it experiences 50 percent more warming than the global average. 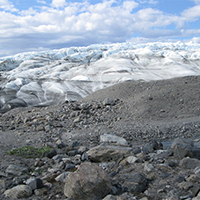 In the case of the Greenland Ice Sheet, the more temperatures increase, the faster the ice will melt, according to computer model experiments by Penn State geoscientists. Penn State will lead a five-year, $30 million mission to improve quantification of present-day carbon-related greenhouse gas sources and sinks. An improved understanding of these gases will advance our ability to predict and manage future climate change. Richard B. 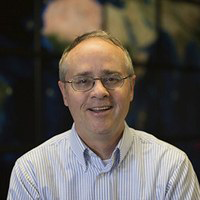 Alley, Evan Pugh Professor of Geosciences is the recipient of the 2015 BBVA Foundation Frontiers of Knowledge Award in the category of Climate Change. 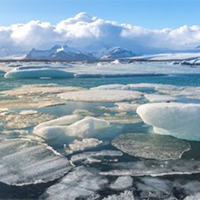 Alley is recognized for his “pioneering research” into the “mechanics of ice and its implications for abrupt climate change,” according to the jury citation. 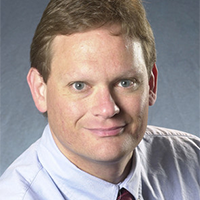 Mort Webster, associate professor of Energy and Mineral Engineering, recently came to Penn State from the Massachusetts Institute of Technology. He can’t say enough good things about Penn State’s diverse expertise and strong support for interdisciplinary research. “[Penn State] is one of the few places I’ve found anywhere in the world that has expertise across so many areas,” Webster said. Marcellus Shale and other natural gas plays are considered valuable for what can be extracted from them, but what if they could also be valuable and environmentally helpful after they are been depleted? That is a question Penn State faculty are looking at as part of a research project the National Energy Technology Lab’s Regional University Alliance is conducting. Karen Fisher-Vanden, associate professor of environmental and resource economics and CLIMA affiliate, will create an integrated assessment modeling research program for interdisciplinary collaboration as part of a $2 million grant from the Department of Energy. The Guardian reports on testimony before Congress by scientist Dr. Richard Alley and other notable scientists. 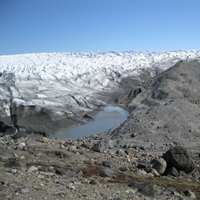 Alley noted that a rise in temperature between 2C and 7C could result in the loss of Greenland’s ice sheet and a notable rise in sea-level. The Intergovernmental Panel on Climate Change (IPCC) selected four Penn State climate scientists to participate in the 5th Assessment Report (AR5). 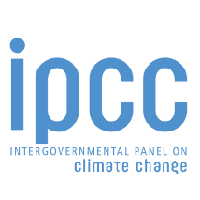 The IPCC Working Group Bureau selected 831 climate experts from more than 3000 nominees on June 23, 2010. The number of nominees was an increase of more than 50% in comparison to the 4th Assessment Report.